Car key cutting goes beyond making just the key to open the door - it also needs to take account of the alarm/immobilizer. 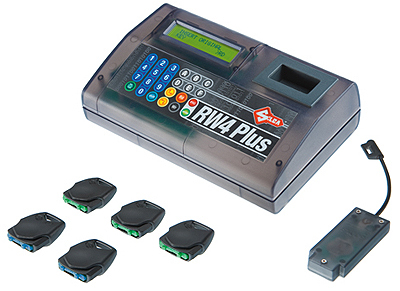 We can cut car keys and program the chips of all major makes and models of vehicles. We upgrade our equipment regularly to support the latest keys and chips and therefore have some of the most advanced systems available.